The Clan Macleod Pipe Band of Sydney will be opening the Fete and Grandparents Day on Sunday October 29, 2017 at 10am! They will be opening with a march through the Centre playing various songs including Advance Australia Fair. 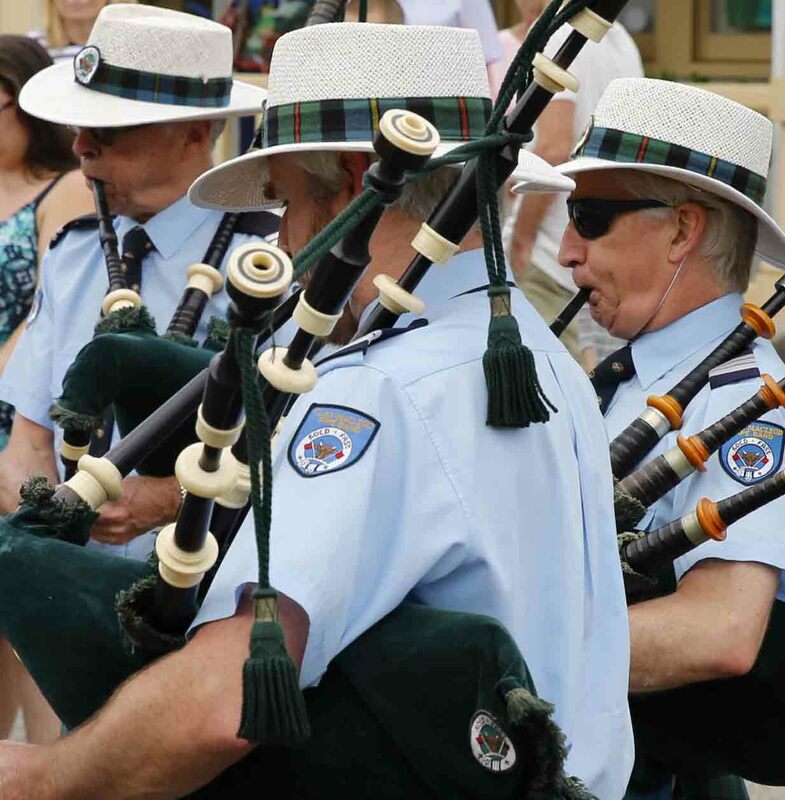 In about 1942, the Mosman Scottish Association was formed and the Chief of Association Charles Christopherson dreamed of having a pipe band in the Mosman area to go hand in hand with Scottish tradition. 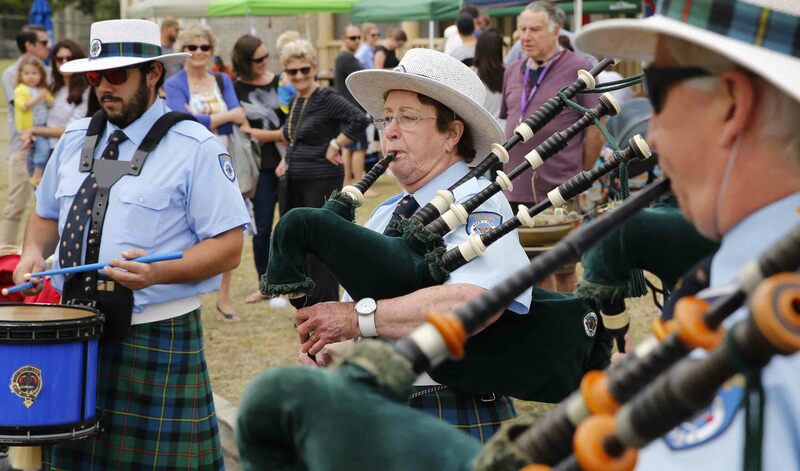 It wasn’t until after 1948 that the Association formed the Mosman Pipe Band and bought Lawrie pipes, imitation ivory mounted pipes, and rope tension drums with pig skin heads. This lead to their first official formal appearance on ANZAC Sunday 1949 in Mosman, gaining much needed experience in the years following. In 1954, Bruce MacLeod formed the Clan MacLeod Society of Australia (NSW) in preparation for the first visit of the Chief, Dame Flora MacLeod of MacLeod. Following the demise of the Mosman Scottish Association in 1963, the Clan Society was then renamed to the Clan MacLeod Pipe Band. They wear the Ancient MacLeod of Harris and Dunvegan Tartan and even to this day, some of the original pipes, sporrans, buckles and brooches are still used. The band continues to regularly participate in many major Sydney Community events and Parades, and has even appeared on television. 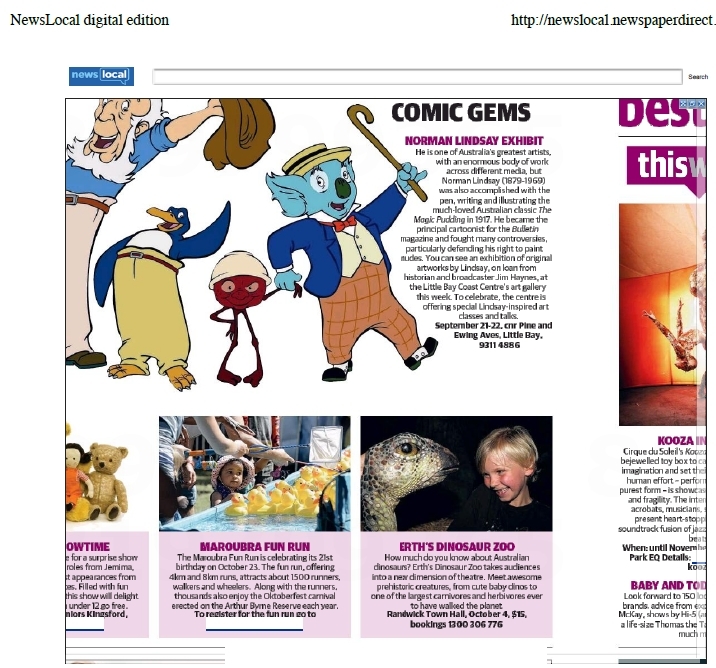 Great Fun for Kids and Grandparents! 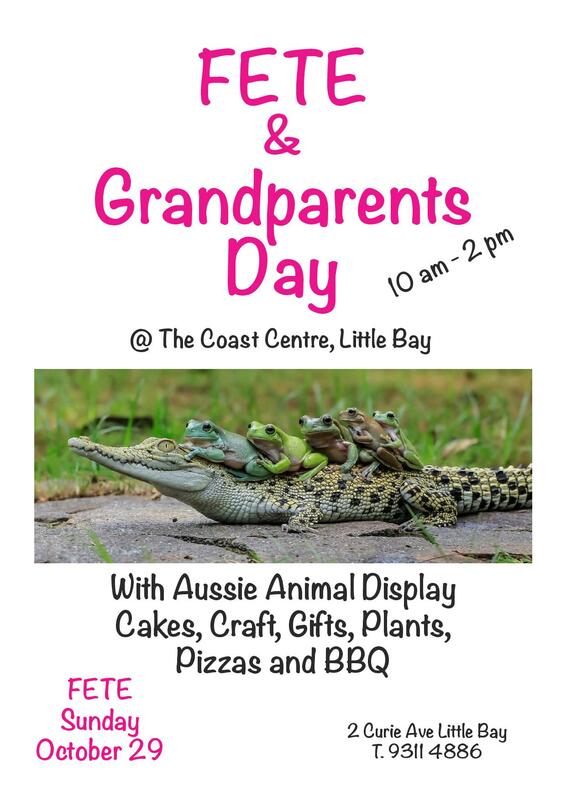 https://www.coastcentre.org.au/wp-content/uploads/2015/09/LittleBayCoastCentreHeader5.png 0 0 Linda https://www.coastcentre.org.au/wp-content/uploads/2015/09/LittleBayCoastCentreHeader5.png Linda2017-10-06 02:30:302017-10-06 02:30:30Great Fun for Kids and Grandparents! 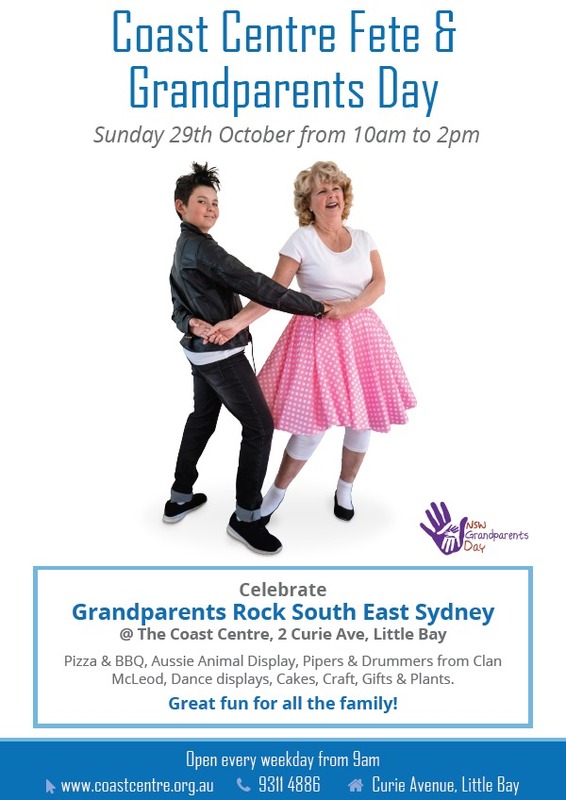 Come and celebrate Grandparents Rock South East Sydney! There will be: Pizza and BBQ, Aussie Animal Display, Pipers & Drummers from Clan McLeod, Dance displays, Cakes, Craft, Gifts and Plants. The Annual General Meeting on Monday 11 September was attended by 79 members from a total membership of 862. The Meeting elected 8 members to be the management committee for 2017 – 2018. The member elected as President is Mrs Christine Kilcran. The two vice presidents elected are Peter Bailey and Harry Stanley. 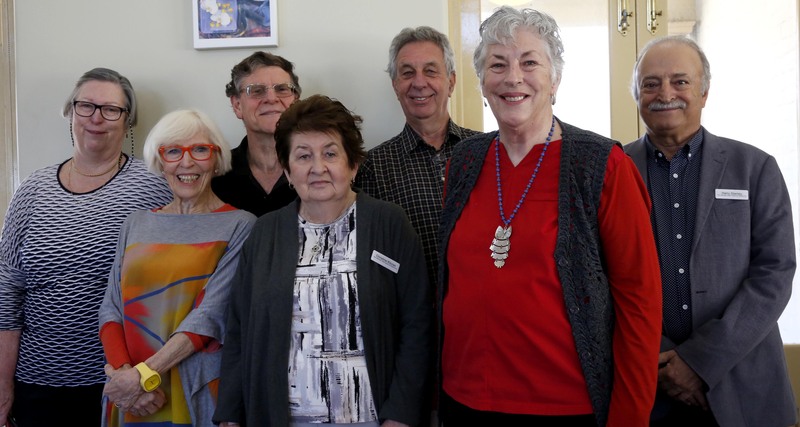 The committee members elected are (from left to right) Diane Irvin, Robina Beard OAM, Phillip Rippon, President Christine Kilcran, Peter Bailey, Cheryl Rennie, and Harry Stanley. Mr Malcolm Sullivan was also elected (not pictured). Next Session is Monday 18th September $7.50 per session. 10. Use social media like Facebook and Twitter to stay in touch with local communities, friends and family. The Centre’s AGM is on Monday 11th September at 10am. North Hall, 2 Curie Ave, Little Bay. Coast Centre classes in Little Bay look after your heart, lungs and muscles. Muscles do a lot more than move you around. They hold the keys to cheating ageing. Muscles help maintain the body’s organs, they help avoid type 2 diabetes, ensure the brain is adequately fuelled and help pump blood to where it needs to go. Well maintained muscles help you fight illness and are essential to repair bumps and bruises. Here at the Coast Centre we have a range of classes that build muscle. Pick any one or more of the following: Tai chi and Qigong, Yoga, Pilates, Balance and Fitness with Weights, Aerobics and Dance classes. Go to the Timetable tab for the program or call 9311 4886.